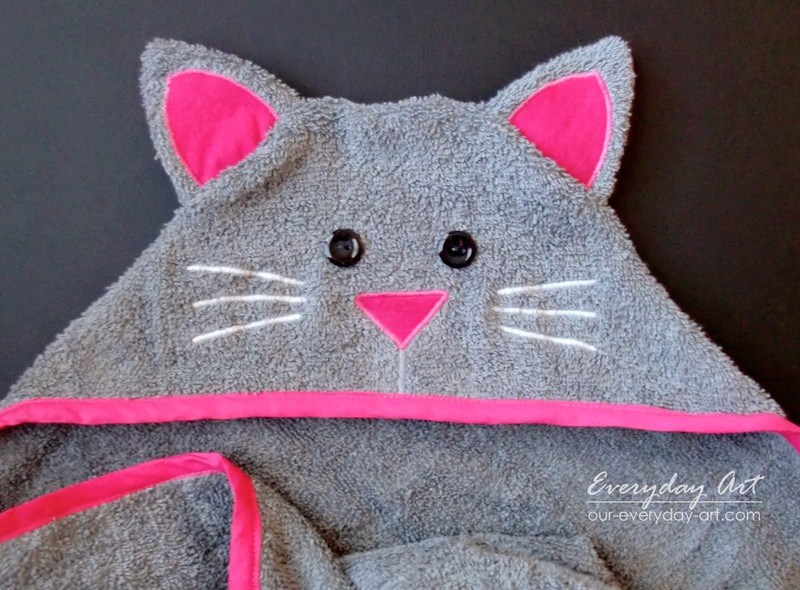 Remember how I've made all these fun hooded towel patterns? Well I sent a couple of the patterns to my sister recently and she whipped up some towels to give as baby-gifts for some friends. I asked her to send me pictures when she was done, and well, they turned out so cute that I had to share! I LOVE the little lion. And of course what little girl wouldn't like this sweet little kitten? Especially with that fun pink trim. 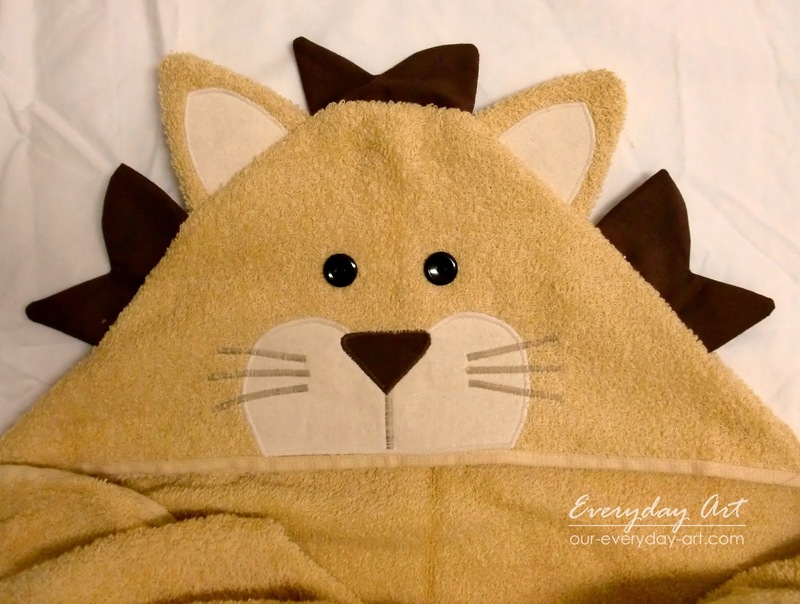 If you thought these were cute, check-out all the other fun animal hooded towel patterns in our shop!